Have you been wounded by others who say they care? I enjoy spending time with people just having a coffee or talking about life, philosophy, religion, politics or sharing a favorite joke or story. We learn from one another as we interact and share our joys, challenges and even our times of sadness. I enjoy reading, writing, singing and sharing in the blessing of community whether that is one on one or in groups. I'm married and am powned by two kitties named Sir William of Lounge a.k.a. Sir Lounge a Lot and Princess Catherine of Chaos a.k.a. Her Royal Highness Catherine of Englehart. I m in an M.A.-Ph.D program with St. James the Elder Theological Seminary to train to become a psychotherapist and priest. Let us pray for and reach out to each other with kindness, love and an embracing compassion. We can working together be servants with two open hands to those in need so that hate, indifference and inequality would lose and love will win. The peace and abounding joy of our Lord Jesus Christ be with you. 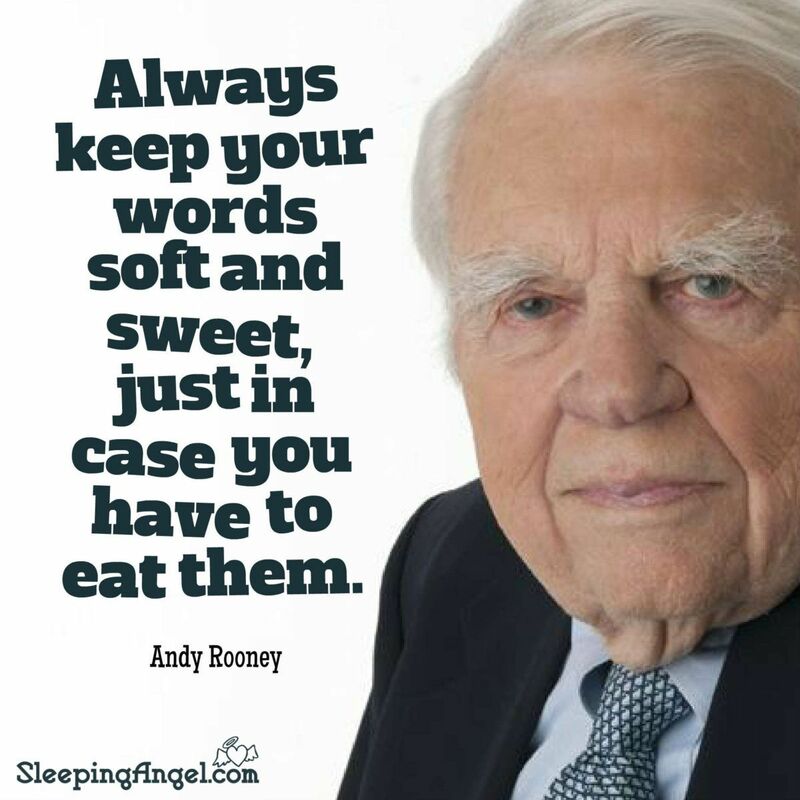 Posted on February 7, 2019, in On Relationship, Poetry and tagged Andy Rooney, builds up, C.A.R.E., character, church, conduct, hate, humanity, love, maturity, mind's seat, sweet, words, wounded. Bookmark the permalink. Leave a comment.